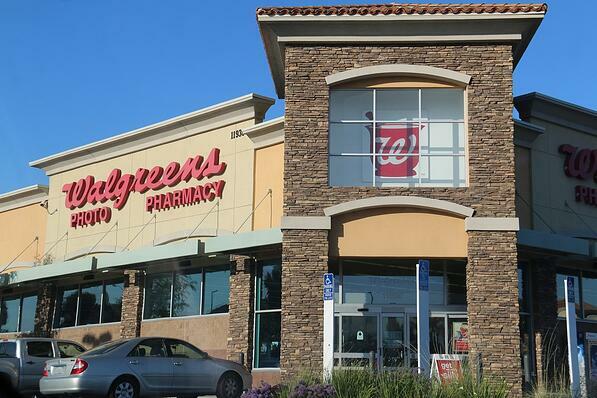 Known for its motto, “at the corner of happy and healthy,” Walgreens not only talks the talk, but walks the walk with decades of exceptional customer service that continues to translate into high customer loyalty and company growth. A recent Forbes’ interview with Deepika Pandey, Vice President Online Strategy and Customer Experience, reveals five winning strategies, from which almost any business can benefit. The first two Pandey identifies are using technology to transform customer experience and creating “killer” experiences that appeal in particular to the digitally engaged shopper. Walgreens’ digital experiences, both in-store and on-the-go, help customers to make better decisions, save money, and interact directly with Walgreens’ services. Rising to the top of customer service would not be possible, however, without keeping it simple, encouraging and acting on customer feedback, and providing staff with end-user experiences. While simple does not always mean easy, the principle resonates with Walgreens’ customers who find, for example, the “Refill by Scan” app feature intuitive and easy to use. Learning how to tweak such features has been the result of both customer feedback and employees engaging with technology. Pandey refers to “break points,” which are specific events or circumstances where employees experience frustration and provide real-time feedback to the company to help improve customer services. The bottom line seems to be that technology and customer experience strike the best balance when feedback from customers and employees is taken seriously, acted on effectively, and encouraged continuously. Walgreens’ playbook for maintaining its position “at the corner of happy and healthy” rely heavily on these five principles. Read more here.